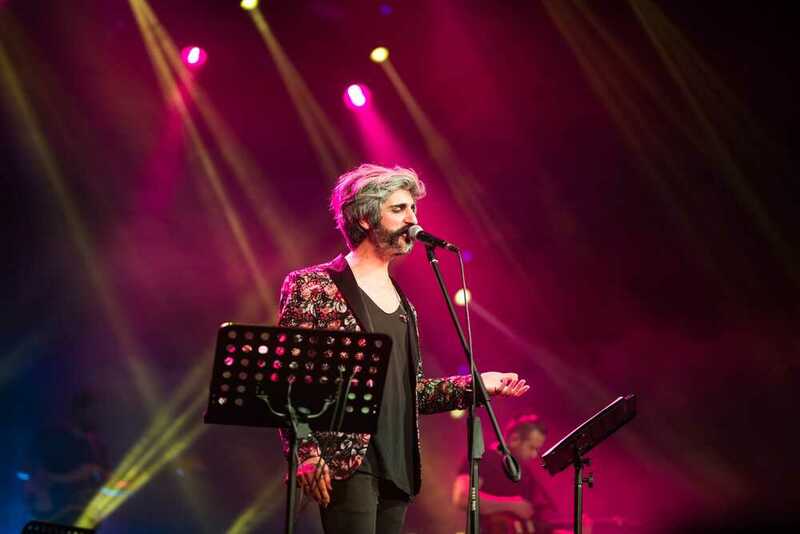 Manuş Baba performs Turkish traditional music with Roma and Balkan influences. Since 2010, his popularity has increased by singing covers, which reach the general public via social media and his Youtube channel. 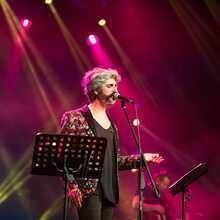 In 2015 he gave numerous sold-out concerts throughout Turkey during a concert tour under the name "Tour without album". In 2016 he does release his first album "Dönersen Islık Çal" (whistle when you come back) with which he promptly reaches the top of the charts. Since then, his name can no longer be ignored in the Turkish hit charts.